Om Travel Online is a fully, licensed and insured the Taxi Hire service provider approved by the Government of Rajasthan. 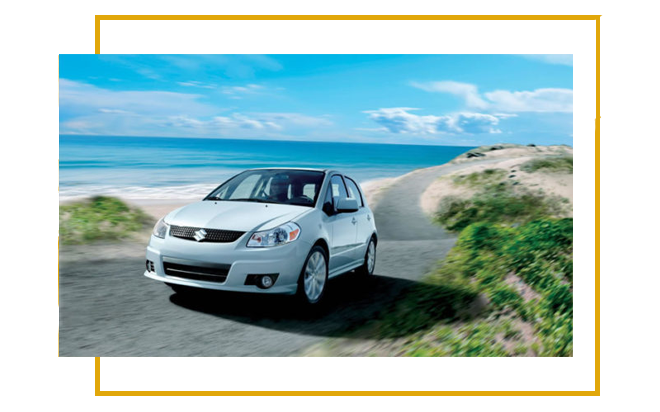 Sit back and enjoy all that Rajasthan has to offer, while we drive you to your desired locations. 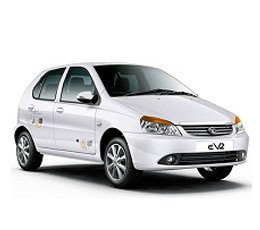 We are Providing complete car rental solution in Udaipur Rajasthan. our team is dedicated to working towards the full satisfaction of our clients. 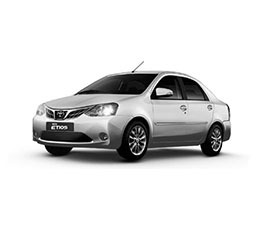 A Taxi in Udaipur based agency, working into the business of taxi rental services all over India, we offer a variety of cars depending upon your travel requirements and budget for transportation. We have the trained staff, transport vehicles and most importantly, an intimate knowledge of the area and personal relationships with the principles. We work together as a team to make your journey an unforgettable experience.The team believes in creating a network with a strong public relation, right commitments and timely deliveries. We have a very competitive tariff structure compared to other leading Taxi Booking and Car Rental Service in Udaipur but maintaining the same service standards. We provide Tour packages, Hotel Reservations, Car Rental, Air Ticketing, Railway Reservation, Bus Ticketing and all type tourist-related services. 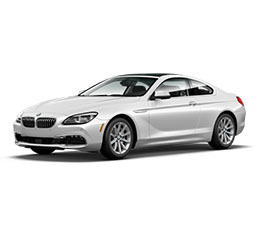 We also offer chauffeur Driven car rental services and Guaranteed car Coach tours in Rajasthan. Om Travel now give you service for Hourly Cab for easy to book for hour and go any where on your time. Now it is easy to go any where in your local city. Just book your local taxi where you want to go in your local city. 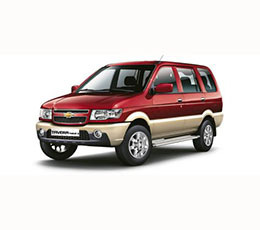 Om travel online Taxi is a renowned Taxi Service in Udaipur offering 24 hours city taxi service. If you are travelling to airport late at night or going on a vacation with your family, Om travel online will be at your service. We provides Udaipur City Taxi Service, Airport Cabs, Car Rental service, Tours and Travels service.We have a wide range of A/C and non-A/C luxury tourist cabs for personal and corporate use. We provide cabs on rent for travelling in and around Udaipur city. Om travel online provides 24 hours city taxi service to pick up business visitors on their arrival to Udaipur, from airport or from railway station. Book a taxi for outstation use or vacation rentals and enjoy a comfortable journey. Our Cabs are available round the clock and are backed by location tracking. That provides a quicker pickup and faster response time to your call for cabs. 2. Om Travel Online is the most reliable Cab Hire Service in Udaipur to ensure a safe and on-time travel to your destination. 3. You can book our taxi in Udaipur by using our website booking or by calling our phone number – 8824277441, making it much easier for you to book a radio taxi in Udaipur. 4. Our taxi services in Udaipur has this useful feature where you can Book now and pay later. 5. 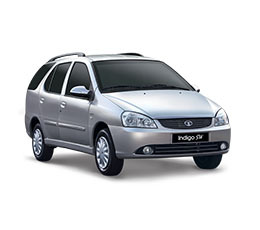 Our Radio Taxi Udaipur booking needs no prior online payment. 6. All you need to do is follow simple steps to book our Taxi Service in Udaipur. 7. Our Udaipur taxi pick up and drop reservation is available in one booking. 8. 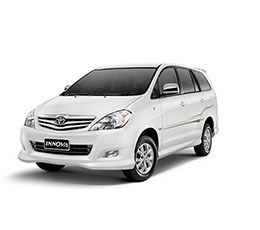 Our taxi services in Udaipur is spread across other cities with 15+ radio taxis. Om Travel online promises to be on time to give you a comfortable & quick taxi ride. 9. The drivers are professionally trained and well behaved. Om Travel Online provides Best taxi service in Udaipur . Most comfortable seats and hygienic. Taxi make us different from other Taxi provider in Udaipur. For a Taxi in Udaipur, You can easily reach us and we feel our prime duty to make your Trips Safe, Comfortable and Memorable by providing affordable Taxi service sin Udaipur. We provide you well trained, well dressed and well behaved drivers. We try our best to setup a long lasting relationship with our customers. For any sort of Taxi services and Tour Operator in Udaipur, We are available for you every day, every hour. Renting a cab to travel the outstations has now become as easy as Math. The outstation taxi one way taxi services provided by Om Travel Online lets you book a taxi in prior so that you could further travel to any place you want – near or far. Finding a Car Rental Service in Udaipur which is both feasible as well as equitable isn’t a rocket science anymore for the services at Om Travel Online fetch you the best of both worlds.Our chauffeurs are the best you can find and they are an asset to the company. They will remain with you throughout the trip and be glad to help you. 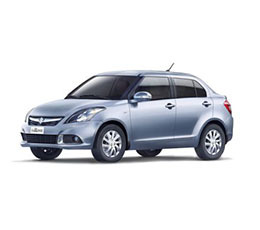 Car Rental Service Udaipur is a professional company managed by experts catering to a vast range of clients. The primary aim of our company is to give value for money with optimum services for customer satisfaction. 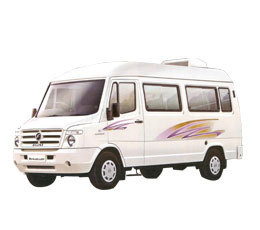 Whether you choose an adventure trip, business trip, pleasure trip, honeymoon trip or a customized trip as per your choice with Tempo Traveller in Udaipur, we want to offer the best services for your complete satisfaction. We are experienced at handling everything right from your arrival till the departure. With Car Rental Service Udaipur, language is never a barrier with us as we have interpreters and guides who can communicate easily in various languages. They will help you cruise along your trip with ease and comfort. we believe that for business travelers, time is money. Therefore it is our goal to make your business trip cost effective and hassle free. You just need to tell us your requirements and we take care of it all. 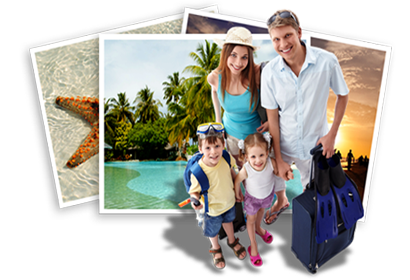 If you are on a holiday trip here, you need to only give us your budget and holiday information. We will handle the rest for you in order to have a pleasant and memorable journey.